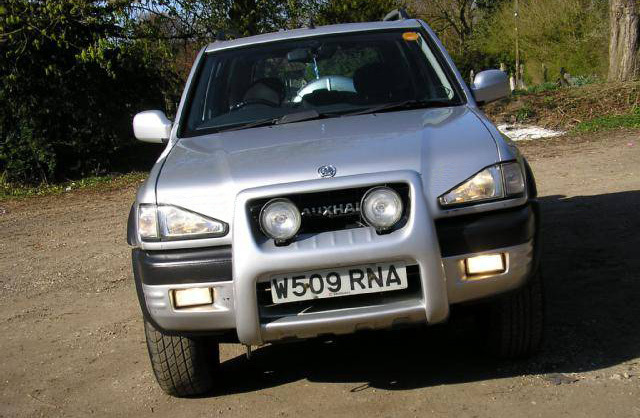 Modifications: Looks a bit like a Kia Sorento 2.5CRDi Titian remapped for 265bhp! we wont have childcare in time LOL unless your locking him in a cupboard untill grandad finishes work ?? Oh yeah .... missed that one. I thought I only said I might be able to catch you on route. Either way it means that you lot get to see Banshee in her new coat early.